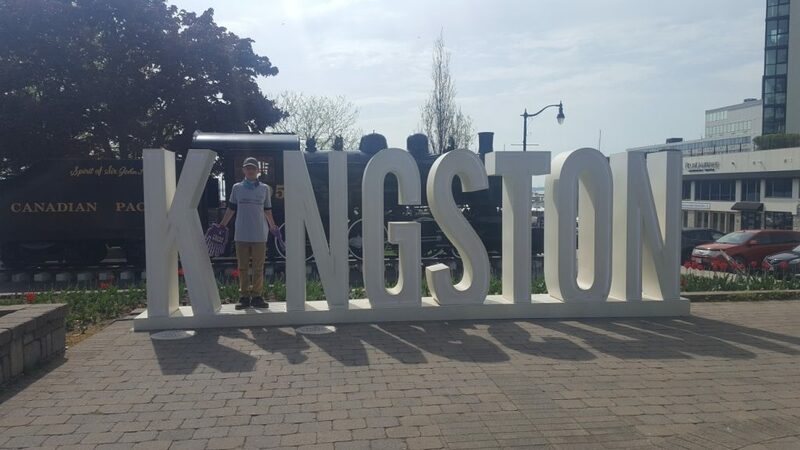 SkyCap Financial and its staff members supported the ALS Walk in Kingston with a donation. 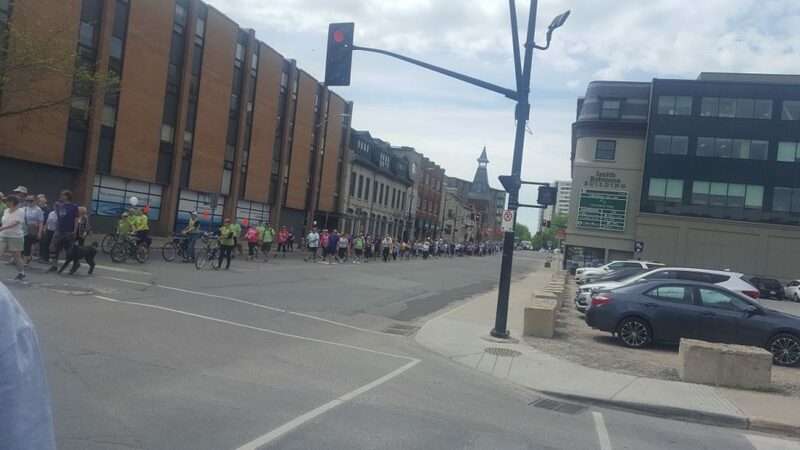 This 3km walk raised more than $40,000 in Kingston alone last year. These funds, in addition to funds from more than 30 other walks in Ontario alone, plus multiple other provinces in Canada, will greatly support Canadians living with ALS as well as research to make ALS a treatable, not a terminal disease.